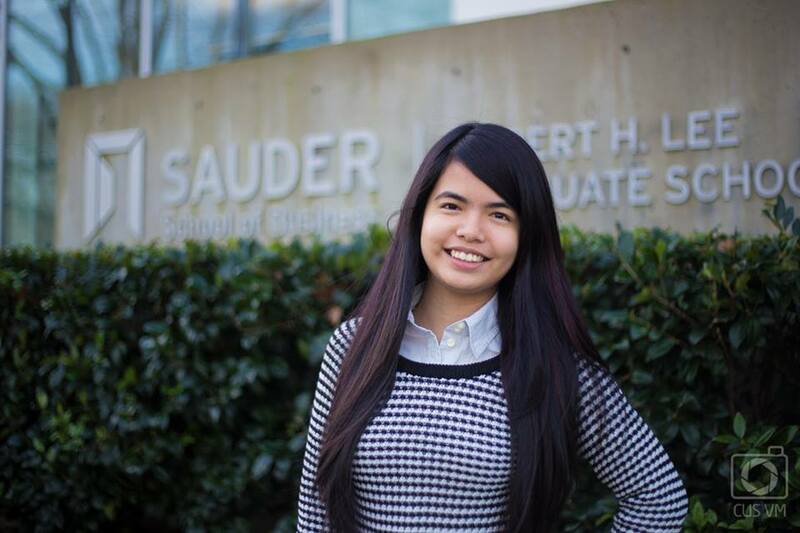 Linh Vo is a third year Accounting student at the Sauder School of Business with an interest in Economics. Since mentorship is one of her core value, she has been helping students overcome first year Economics courses for more than a year. She enjoys the eureka moment when students understand the concepts and apply them into real situations. Besides mentoring students and attending classes, Linh emcees at cultural events, volunteers, or watches sitcoms on Netflix.